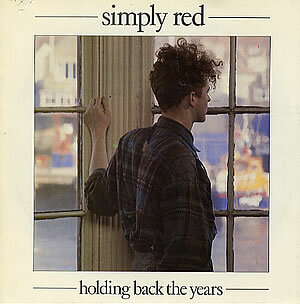 This was the third single from the band's debut album Picture Book and originally peaked at #51 in the UK singles charts. However, the re-issue made #2. It made #1 in the U.S. during July 1986. The song featured as the 7th track on the album. The video starts in the graveyard of an ancient church by the sea. 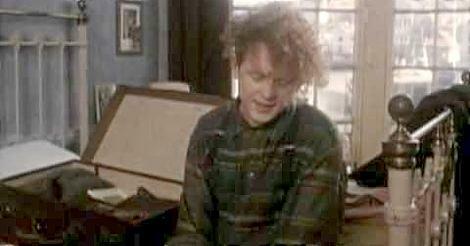 It quickly moves on to Mick Hucknall in his home (I'm not sure if it was is actual home - probably not!) searching through some cassette tapes. He chooses one and throws it into his suitcase on the bed. Whilst he sits on his bed singing, there are flashbacks from his childhood. We eventually see Mick walking through the countryside and then boarding a steam train, and the video ends with it travelling into the distance. 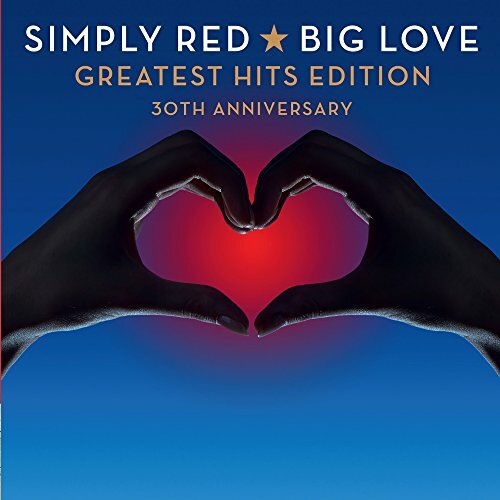 Between 1985 and 2010 Simply Red released 10 studio albums, 45 singles and 4 compilation albums. Sadly, the band split in 2010.